Do I need a vehicle tracker for my Land Rover? Keyless cars are one of the main targets for thieves using the most sophisticated technology to get away with your car. This means that your Land Rover is at risk when it comes to thieves stealing your vehicle. But whether it’s a brand new model or an older version - there’s no escaping the fact that you need a tracker to help detect the location of your stolen vehicle. According to figures that were released by insurance company NFU Mutual, Land Rover Defenders are a real target. This is because Land Rover have stopped making these specific vehicles and manufacturers have ended production. 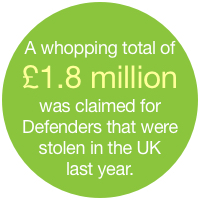 A whopping total of £1.8 million was claimed for Defenders that were stolen in the UK last year. 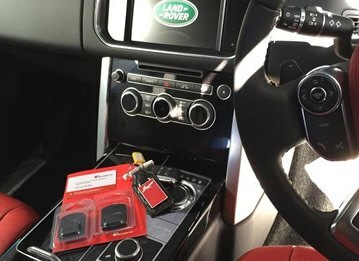 If you’re driving a Land Rover your car could be a target and police are urging people to have trackers fitted. Adrian Davenport, Police Liaison Manager for TRACKER, part of the Tantalum Corporation, released a statement to owners encouraging them to be more vigilant. He said: “Criminal gangs often target particular vehicles when demand increases and the Land Rover Defender is a popular vehicle all around the globe. 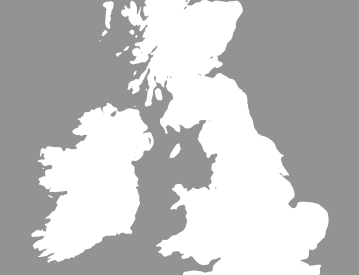 Not surprisingly, since they've been discontinued, the Defender has risen to the top of the car thief's hit list, with the northeast, southwest and the midlands reported to be where the highest number of insurance claims are being made. Owners of Defenders tend to live in rural areas, so well-lit parking isn’t always possible, making it vital that people ensure they take ample security measures. 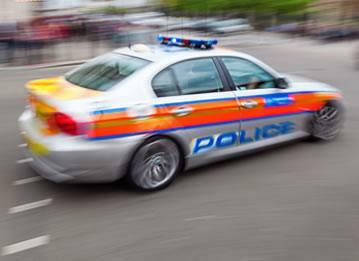 He also said that a tracking device won’t stop a car being stolen, but it can significantly increase the chance of police locating and returning a vehicle to its owners, he urged them to get a tracker. In the unfortunate event that your Land Rover was stolen a tracker would detect its location using the most sophisticated technology. Tracker, Trafficmaster, Cobra, SmarTrack are just a selection of trackers that will deliver the best solution for your security needs. 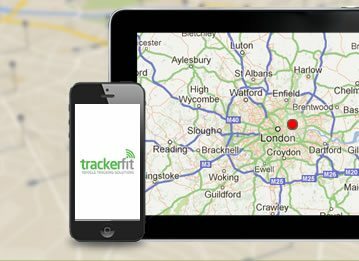 Here at Trackerfit we offer nationwide installation and we have a wealth of experience in finding the right tracker for your Land Rover Defender and your Land Rover. 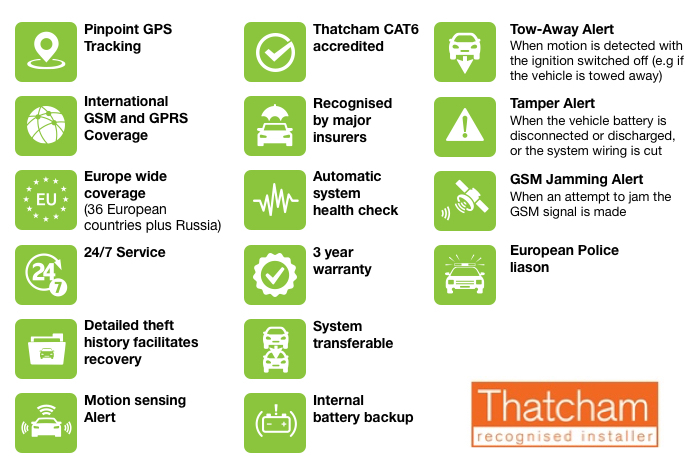 There are so many reasons to install a tracker in your vehicle, not only do insurance companies recognise trackers, but you can track them yourself for an added piece of mind knowing where your car is. 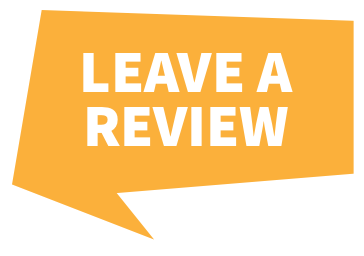 We provide free expert advice, so if you're looking for car trackers for Land Rover give us a call on 0800 096 3092.